Backed by years of industry experience, we are engaged in offering a premium quality range of Hacksaw Frame. We are a renowned organisation in the industry to provide our patrons with the best quality range of Hexa Frame. 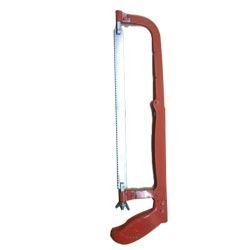 We provide Hacksaw Frames of all standard sizes and types. You can buy Hacksaw Frames online from us, available from brands like Jl, Belto, and more. 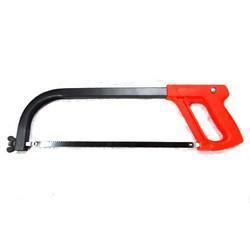 Hacksaw Frames accept hacksaw blades and can be used for cutting wood or metal.